Our menu is a seasonally influenced celebration of British classic dishes with little and surprising twists. We constantly change our menu to reflect the seasons so we can offer our guests an exciting and classic British menu. 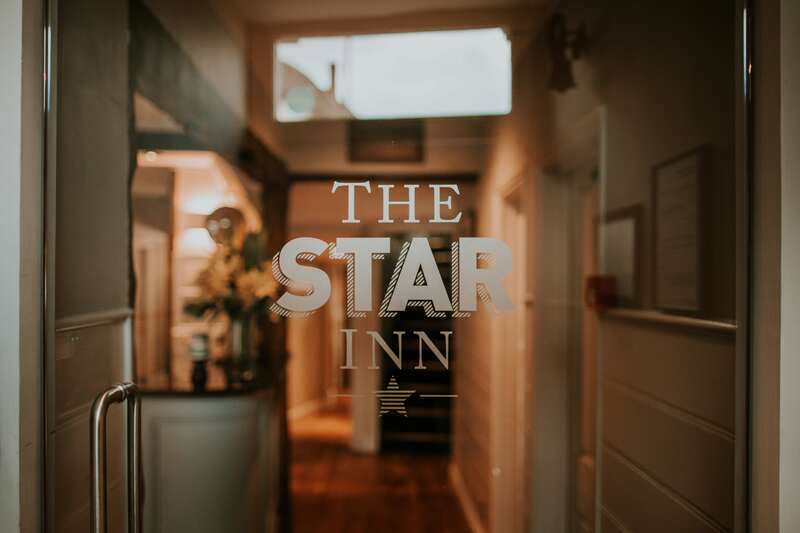 The Star Inn, Dunmow is a casual dining offer inside a beautiful 16th century coach house, brought to you by our team who understand what it takes to give you a great experience. 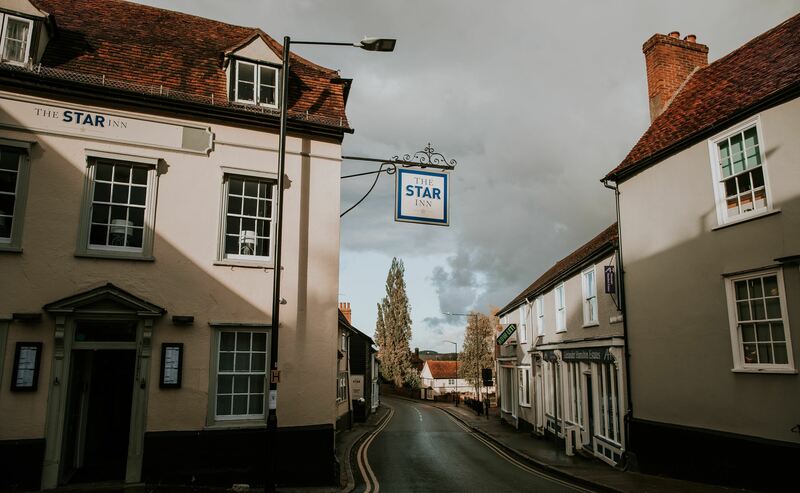 The Starr Inn, Dunmow is in the centre of the flitch town positioned proudly in Market Place. Great Dunmow is a historical market town in the Uttlesford district of Essex, England. It is situated on the north of the A120 road, approximately midway between Bishop’s Stortford and Braintree, 6 miles east of London Stansted Airport. We have wheelchair access into the front of the restaurant. We have parking at the rear of the restaurant which is overlooked by our Stables Hotel.